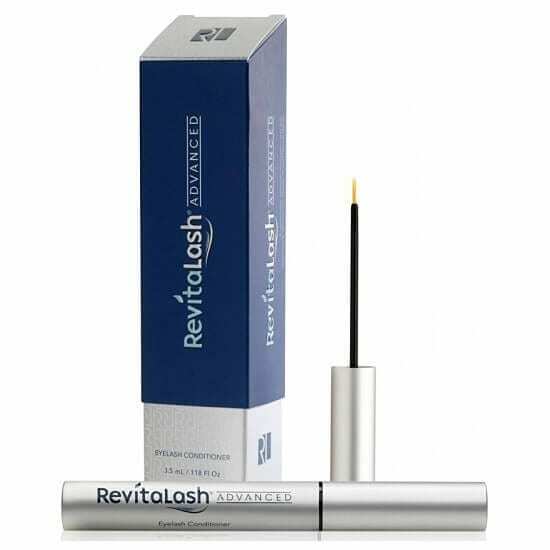 is a remarkable breakthrough formula that dramatically enhances the length, thickness and fullness of your natural eyelashes. RevitaLash™ ADVANCED is a new cosmetic formulation features the company’s proprietary blend of functional cosmetic ingredients, including a selection of powerful peptides and botanicals, and is supported by clinical studies that show dramatic, eye-catching results. The formula promises to have lash lovers seeing beautiful, youthful looking lashes in record time. “We are constantly researching new technologies and ingredients in order to provide our customers with the most up-to-date cosmetic products that deliver reliable beautification results.” – commented Dr. Michael Brinkenhoff, CEO and Founder of Athena Cosmetics, Inc.